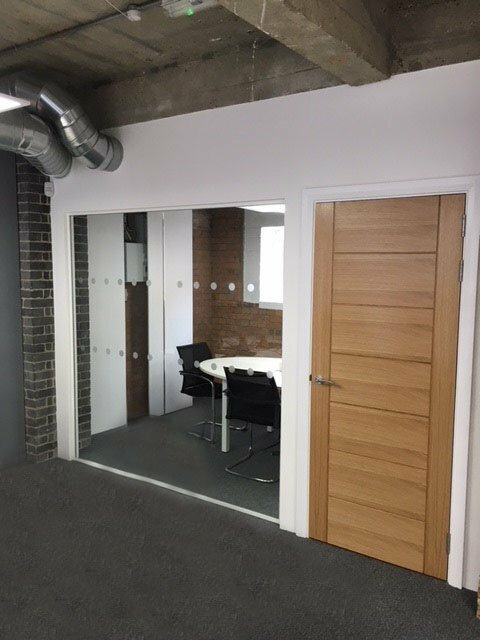 Strata Construction Group Limited was recently commissioned by Drees & Sommer to complete the fit out of their new offices at their Central London premises. Drees & Sommer is an international building and real estate consultancy company specialising in engineering and real estate advice as well as providing development, infrastructure and project management consultancy services. Passionate about Green Construction, Drees & Sommer consider economic efficiency and sustainability in everything they do. Strata undertook full refurbishment works to the Ground and Basement floors including the removal of the existing fittings, screeding to the vaulted areas to bring the floor level in line with the existing basement floor, installation of a new glazed partition with hard wood door to create a new meeting area, reconfiguring power supplies including the relocation of existing floor boxes and light switches to suit the needs of the new layout, installation of fire alarms and security systems including new access control and intruder alarms to meet Drees & Sommer’s specific requirements, new flooring and entrance matting and general decorative works throughout. 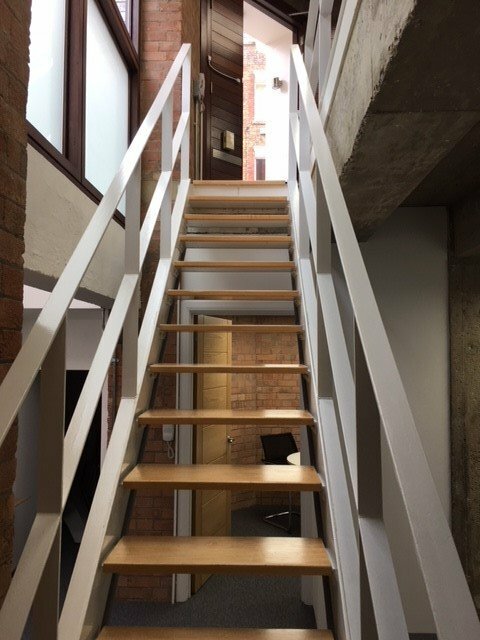 Our French polishing specialists completed a full restoration of the wooden staircase to renew the existing worn stair treads which involved a chemical strip down and the application of new stain and lacquer. This project was delivered on time, within budget and with a high quality finish, which was well received by the client.